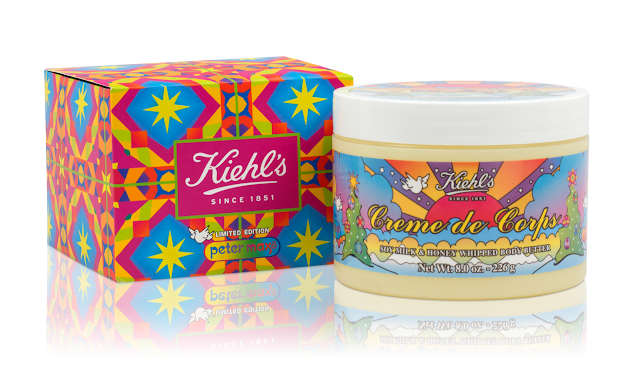 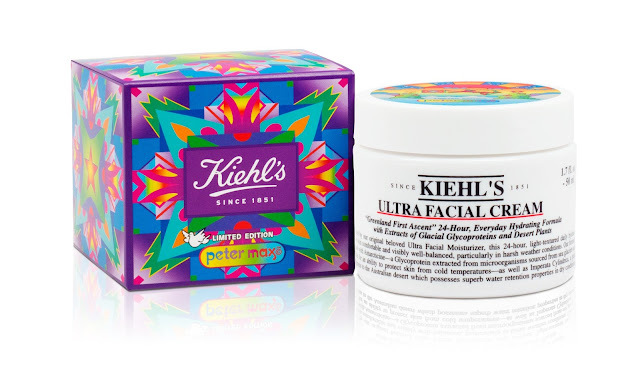 Each year, Kiehl's collaborates with the artist community to adorn some of the brand's selected most loved products for its holiday collection. 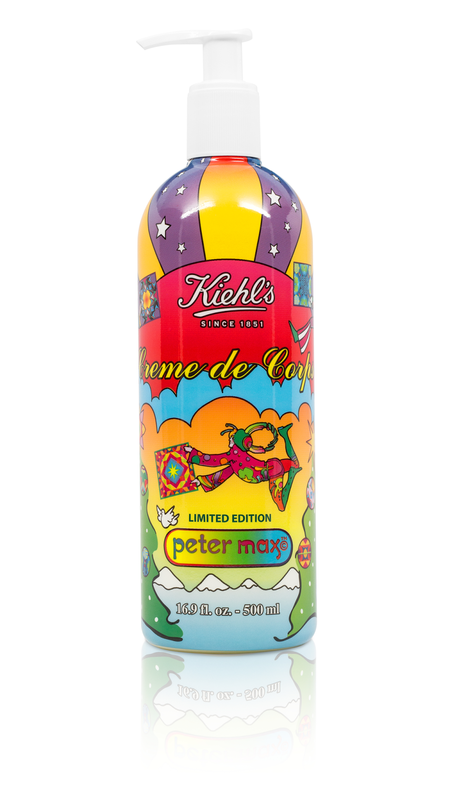 In keeping with this tradition, Kiehl's partners this year with the art legend Peter Max. The brand's best-selling Crème de Corps, Crème de Corps Whipped, Ultra Facial Cream and a new collection of scented Richly Hydrating Hand Creams in Lavander, Coriander and Grapefruit will all bear the celebrated artist's whimsical designs from his acclaimed work, "The Cosmic Runner." 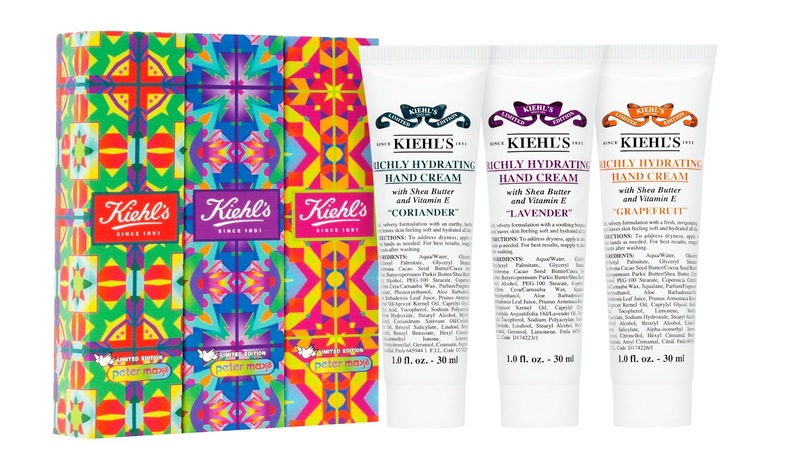 The packaging are just limited edition so if you are to stock up on these items, better do it now. 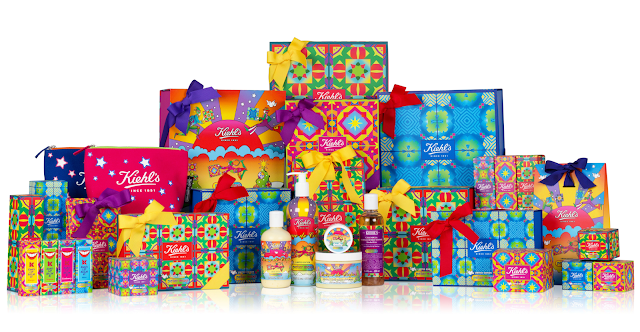 Also, with the festive packaging on these babies, it is surely a delight to get them as gifts this season. 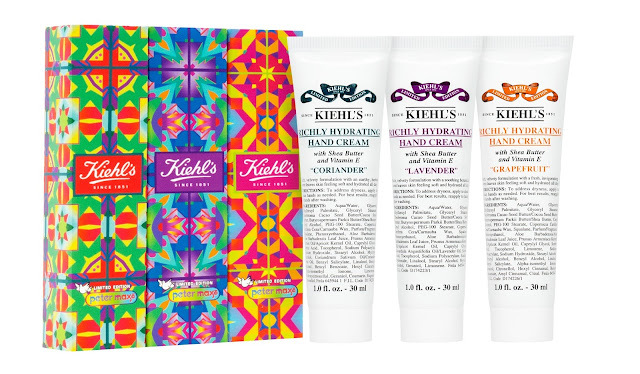 Customers also have the option to customize their own gift sets by choosing Kiehl's product of their choice and have it custom gift wrapped at all Kiehl's outlets in the UAE. To know more about this collection and the brand's other offerings, please check out their Facebook page and their Instagram.